Ms. Hatice İlbay Söylemez, researcher at SESRIC, made a presentation on “Youth Population, Education and Unemployment” addressing the current stands of youth education and unemployment in OIC Member Countries. She briefed the session on SESRIC initiatives to fight against youth unemployment such as employment projects including Ismek Master Trainer Programme (IMTP), International Student Internship Programme (OIC-ISIP) and Skill Development for Youth Employment (SDYE). She further informed the session on SESRIC activities targeting capacity building and education as an instrument to increase the share of youth employment in the labor market through various channels such as OIC-VET Programme. 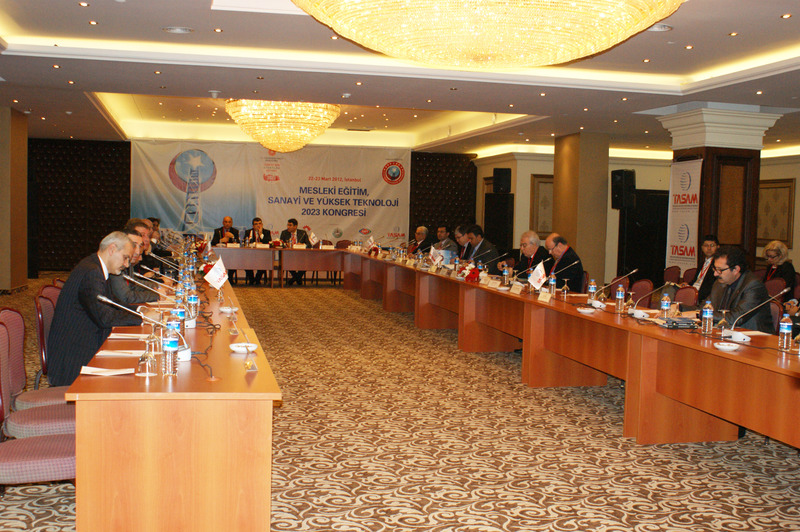 Representatives of the public sector, local governments, NGOs, universities and media attended the Congress and expressed their pleasure to be informed on implemented activities of SESRIC. Furthermore, they expressed their ideas on vocational education and training as a critical way to fight against youth unemployment for the coming period.